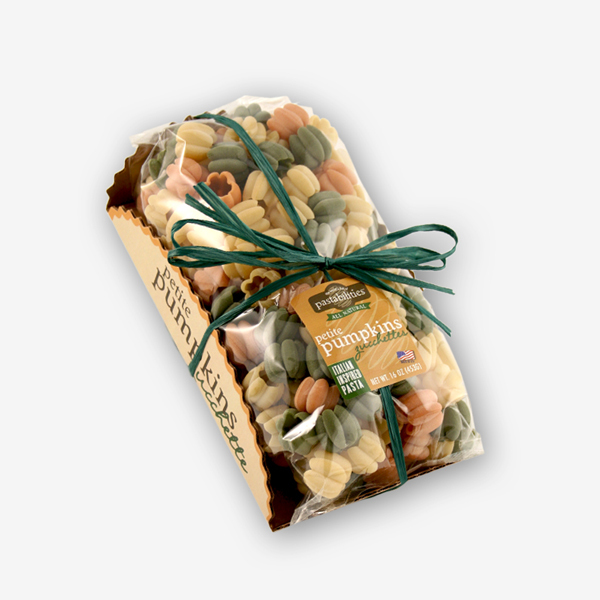 Serve your family and friends with pride. 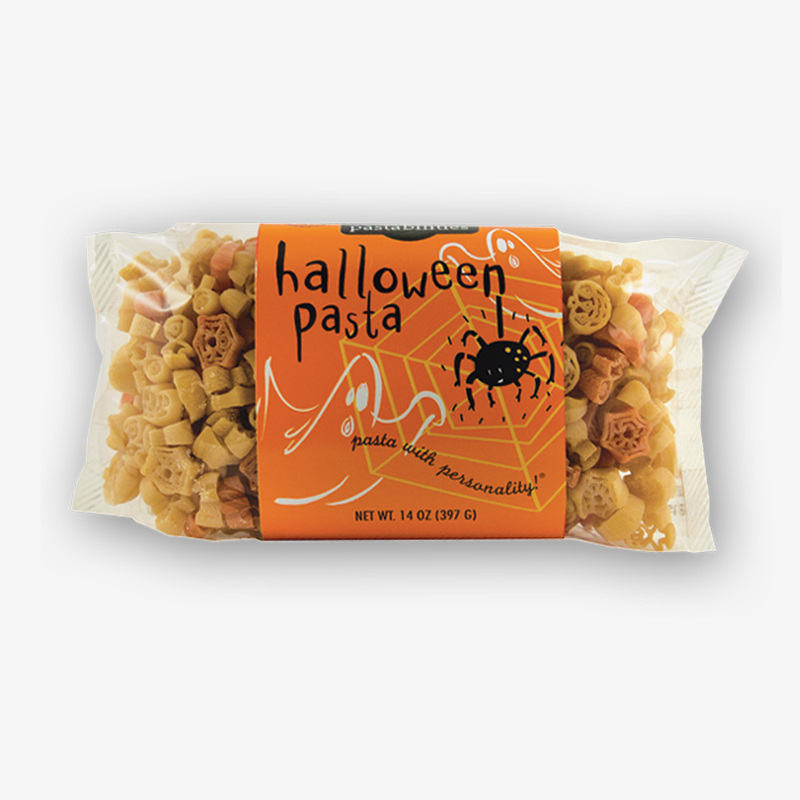 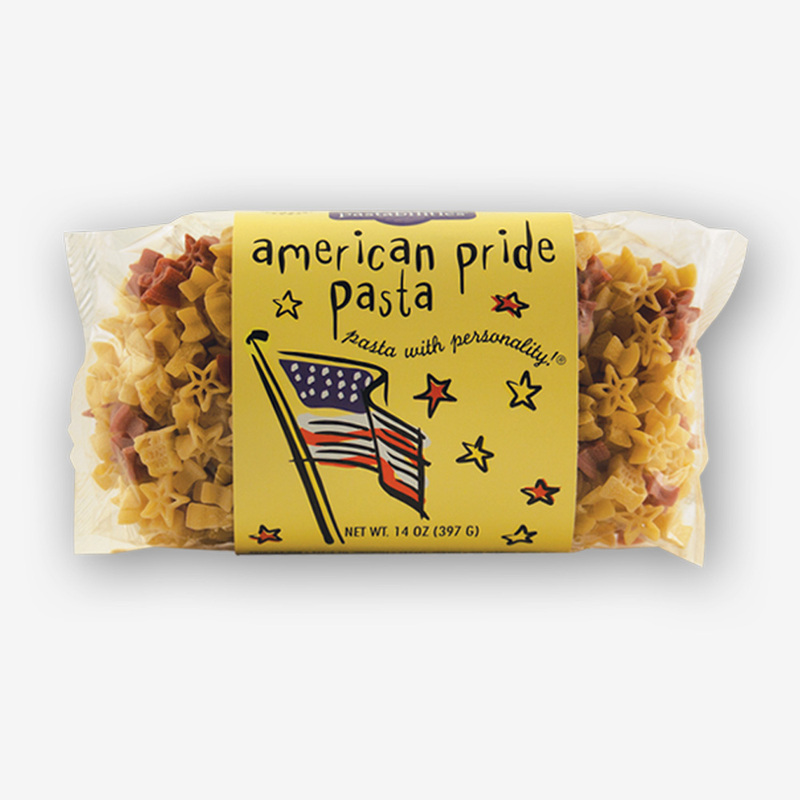 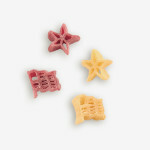 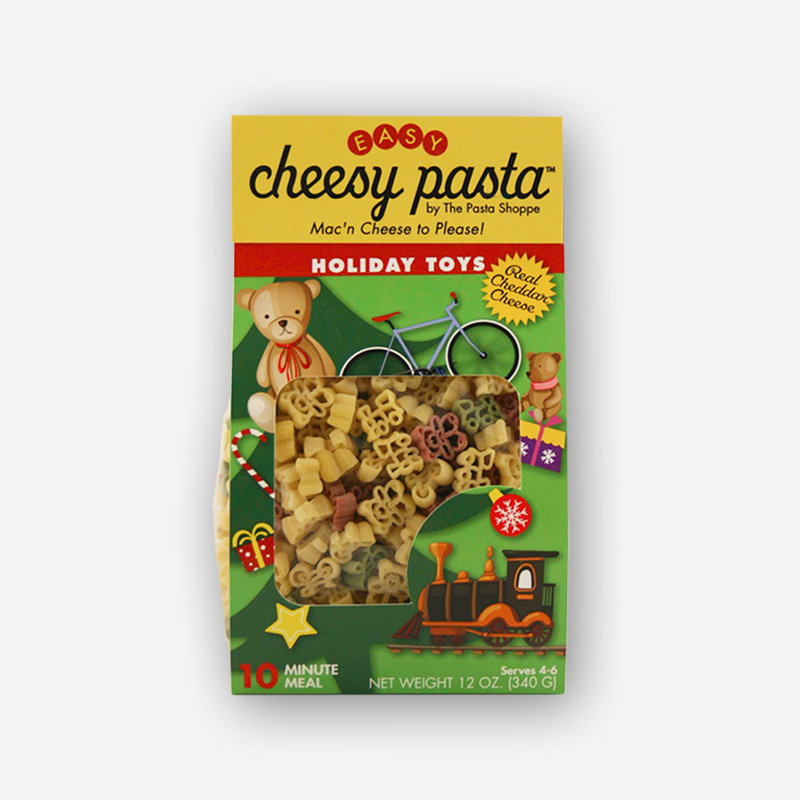 Our American Pride Pasta will enhance every celebration! 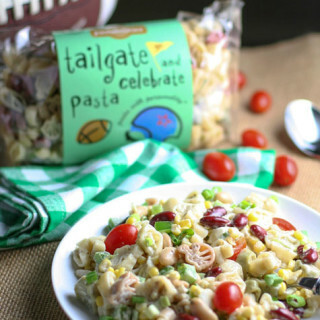 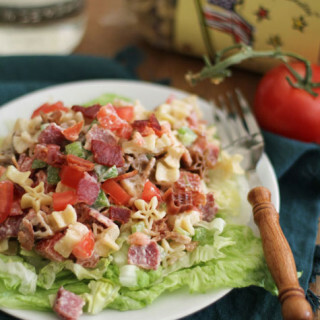 Our All American BLT Pasta recipe on the label is a favorite!